From Goodreads.com: Bereft of beauty as well as fortune, the exceedingly plain Miss Jane Featherstone has failed to attract any suitor during her three Seasons. 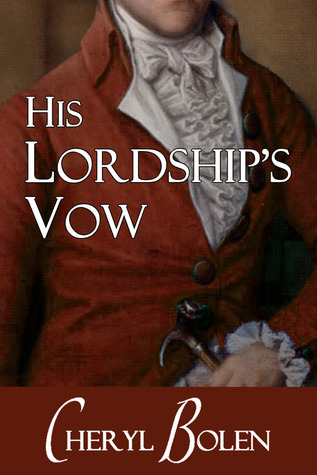 Rather than be a burden to her brother and his obnoxious wife, Miss Featherstone vows to accept the first man who asks—even though she's always worshiped a lord who's far above her touch. . . I wish this would have been longer than a novella. To me, it felt as though I didn't get a chance to really understand these characters - and honestly the entire story felt rushed. I have read longer novels from this author - and all of them were exceedingly well done, which is why this one was a bit of a disappointment. Now don't get me wrong, this did leave me with a "warm and fuzzy feeling" upon finishing it, and I thought the ending was done nicely and in a way that tied everything up for the reader, but I wanted MORE. I wanted there to be more of a build-up between the characters leading to the choices they made at the ending, I wanted there to be a longer romance than what we were presented with (for example how two characters fell in love without it seeming rushed). I think if this had been a full length novel it would easily have been a five star read. Overall, I would recommend this to people who enjoy a sweet romance and are looking for a quick read.